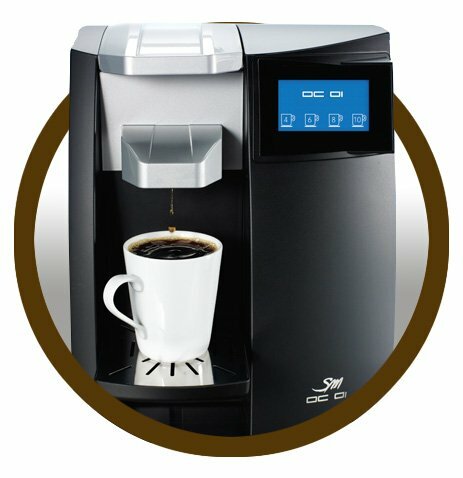 The single cup coffee system is the ultimate in office refreshment. Once upon a time you had to dole out just the right amount of grounds (or grind the beans yourself), measure out the water, put it all together in your coffee maker, and then wait while it brewed. Get you favorite flavor, hot, fresh and now in under a minute! 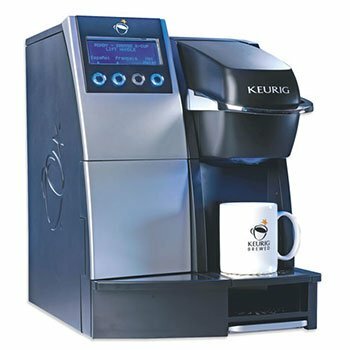 We have several single serve/single cup coffee systems available for you, including the popular Keurig, AquaCafe, Uniserve, and Segafredo. Each one is different, yet each one delivers a satisfying and delicious cup of coffee each and every time. 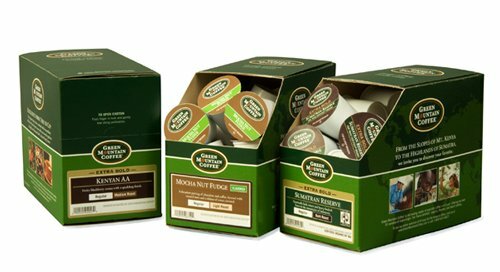 Standard blends like Breakfast Blend, Vermont Country, and Lake and Lodge are just the tip of the iceberg when it comes to the variety of tastes and flavors we have in stock. Our massive selection ranges from the familiar (French Roast) to the exotic (Sumatran). Ask us about which system would be right for your home or office! Single servings aren’t just for coffee! We also carry a wide range of tea (including hot and iced), hot chocolate, cappuccino, and so much more!